Chef Geir Skeie, winner of 2008 Bocuse d’Or Europe and 2009 Bocuse d’Or World is at Mandarin Grill from 16 to 19 October to showcase Norwegian cuisine to diners. For the uninitiated, Bocuse d’Or is a biennial world chef championship and is reputed to be one of the world’s most prestigious cooking competitions. It was my first time trying Nordic cuisine and I was very keen on exploring and expanding my knowledge on such cuisine. 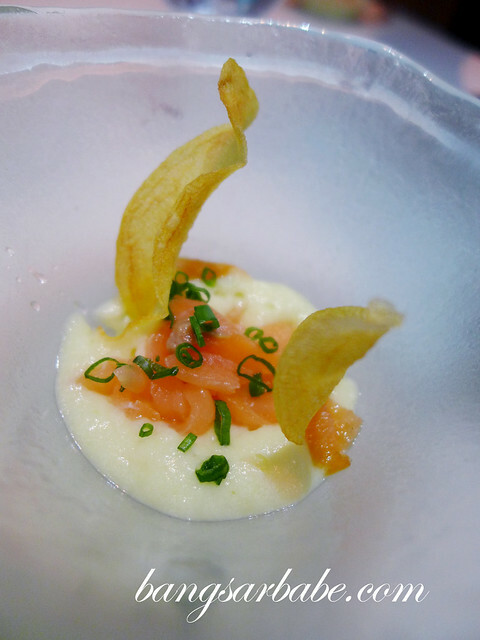 My 6-course dinner (RM268++ per person) started with a lovely amuse bouche of smoked salmon on a bed of creamy leek and potato puree, and potato crisps. This was light in texture and rich in flavour. The Shellfish “Cocktail” boasts a sophisticated sense of balance – and was pleasing to the eye. 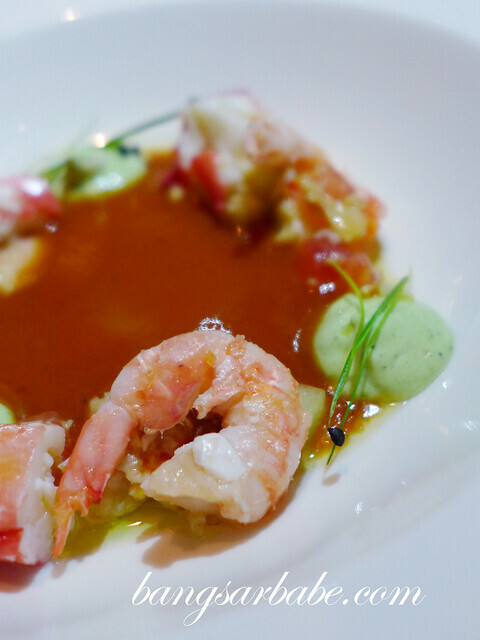 Mid-sized prawns were served alongside avocado cream and tomato boullion. 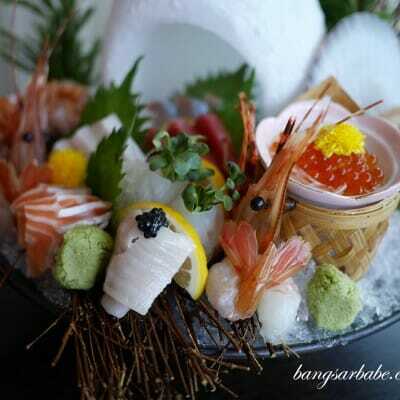 Very playful yet refined, with strong emphasis on the freshness of the prawns. 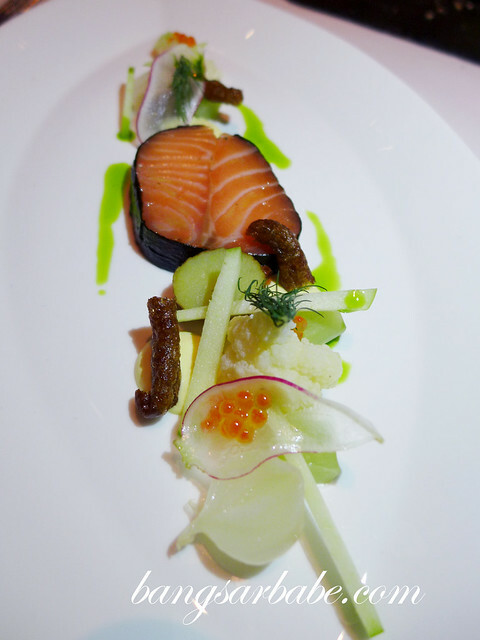 I rather enjoyed the Smoked Ocean Trout “39 Degrees”, with dill and lemon smoked egg cream and pickled vegetables. The trout was aromatic and beautifully tender. I loved the composition of taste and texture of this dish. 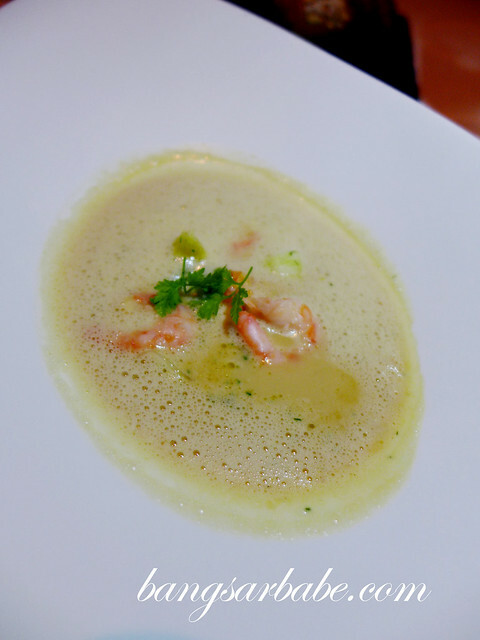 The palate teaser of shrimp soup with fennel and orange, deep sea shrimps and fennel salad was most addictive. It was interesting how Chef Geir used the zesty nature of the orange to his advantage – it gave the rich broth a good balance of flavour. One of my favourite dishes that night was the grilled diver scallops; beautifully seared on the outside and perfectly juicy within. Served with celeriac variation, tomato and tarragon, I was sold. The main course of Tarragon Baked Hake was light and tasty. I liked how cozy and comforting this dish was, with strong emphasis on the natural flavour of the hake. 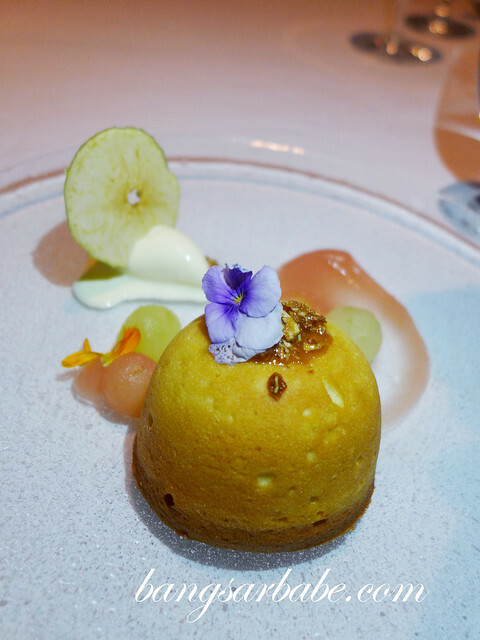 Dessert was a Norwegian Apple Cake with Hazelnuts, Baked Apples and Cinnamon Ice cream – pretty to look at and good to eat. 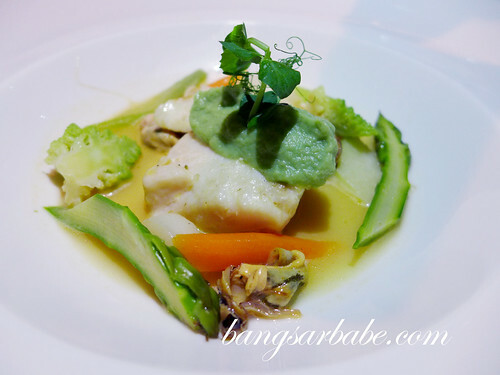 On the whole, I enjoyed the entire Norwegian dining experience at Mandarin Grill. The 6 courses I sampled were enough to shed light that Nordic cuisine is generally refined and strongly emphasizes on drying, smoking, pickling and curing. 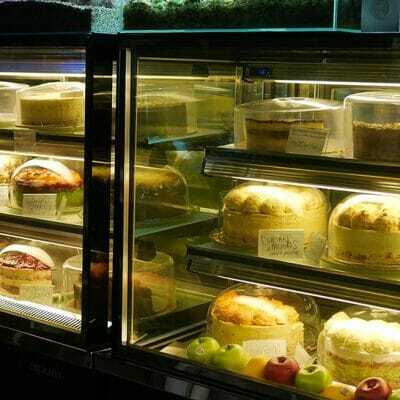 Verdict: Sophisticated yet comforting dishes, where the natural flavours of the ingredients stood out. 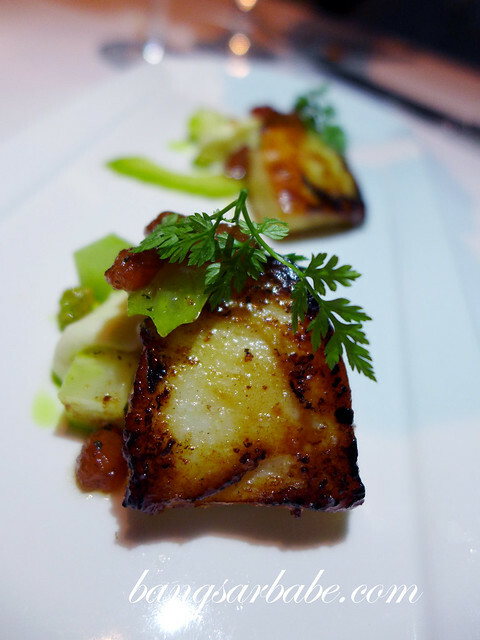 these are some good looking dishes, the scallop’s calling my name! Diver’s scallop, I wonder if they have divers harvesting these?